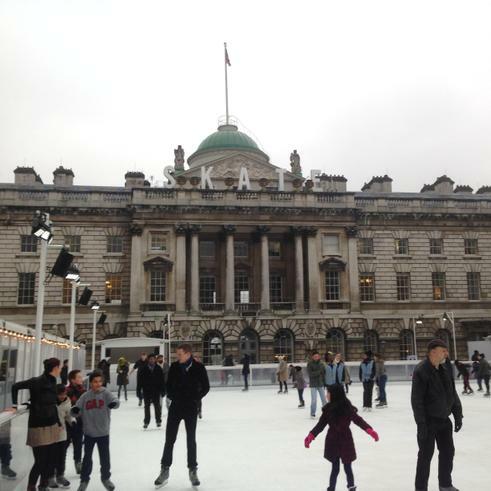 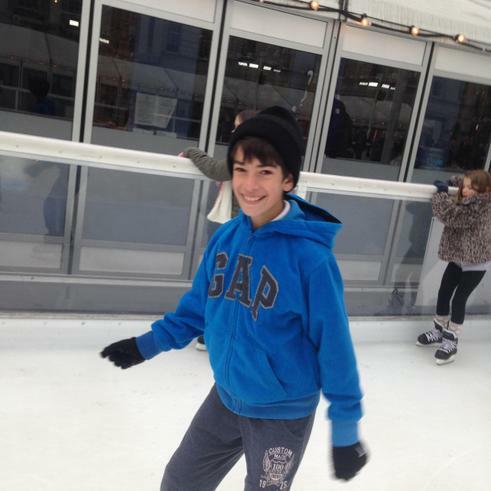 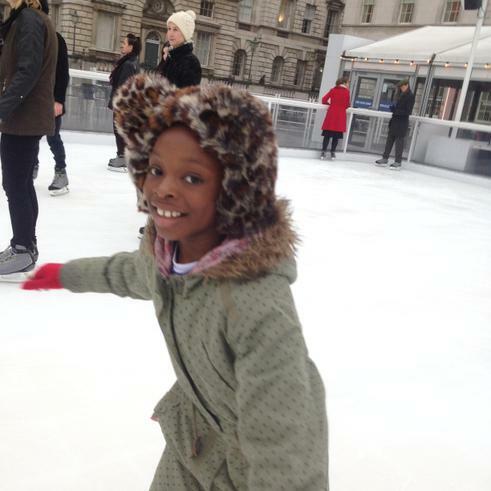 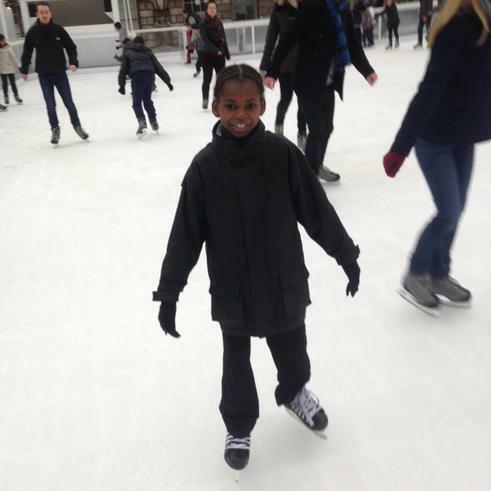 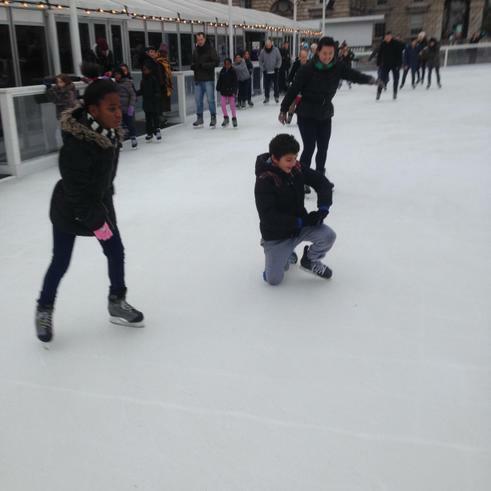 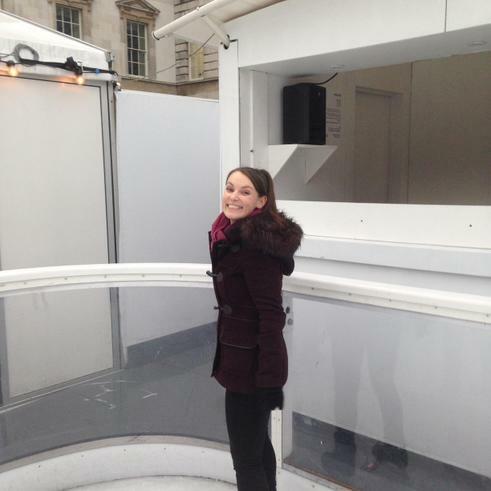 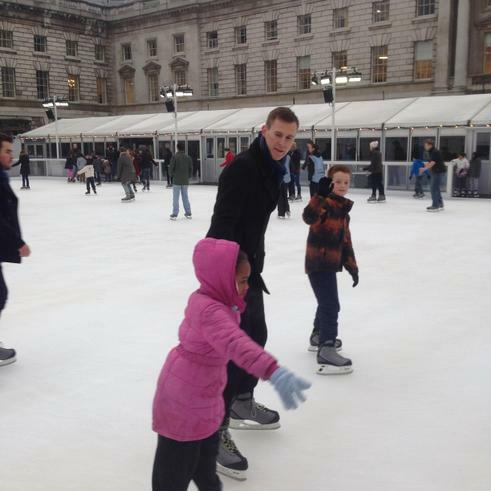 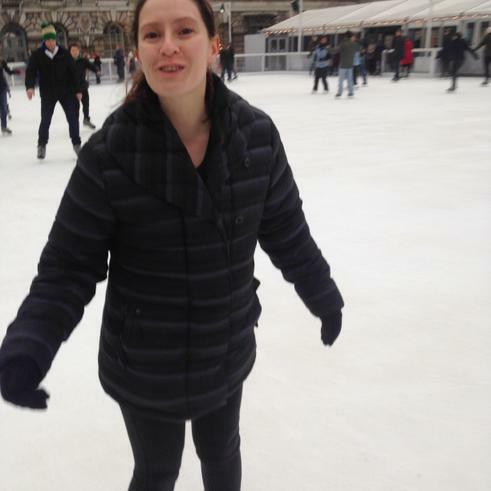 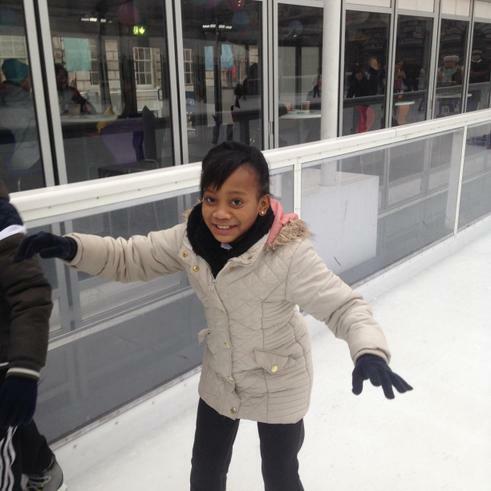 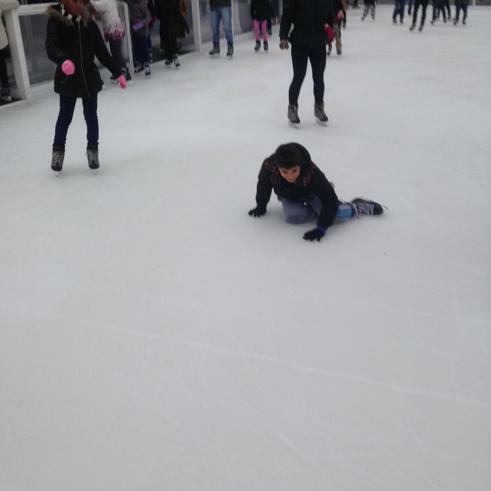 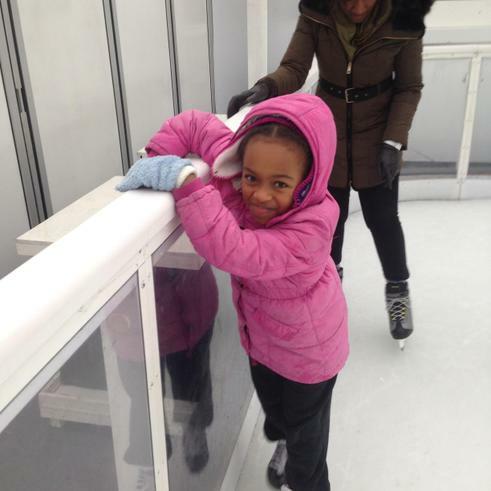 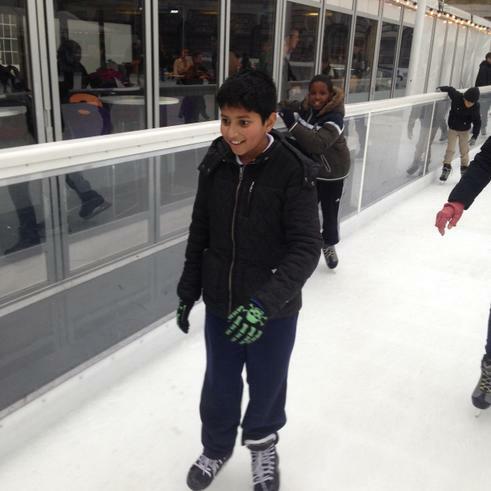 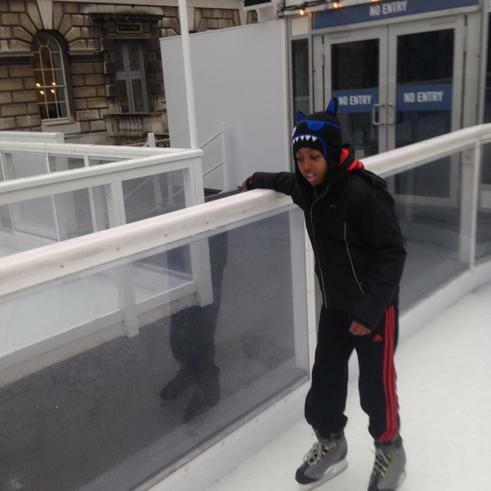 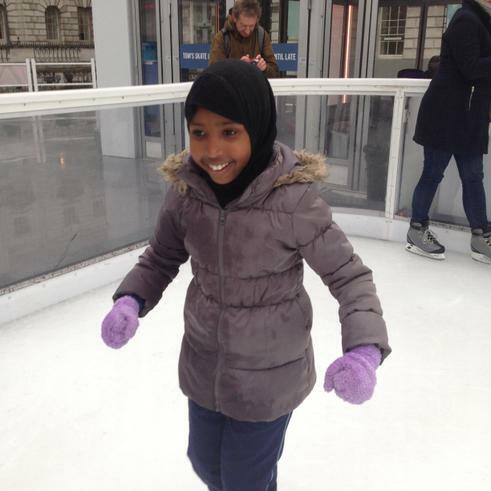 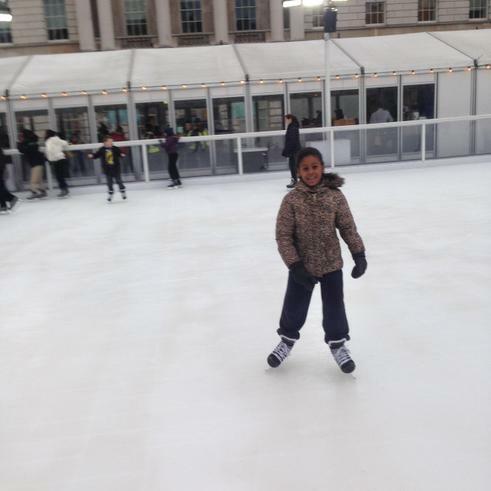 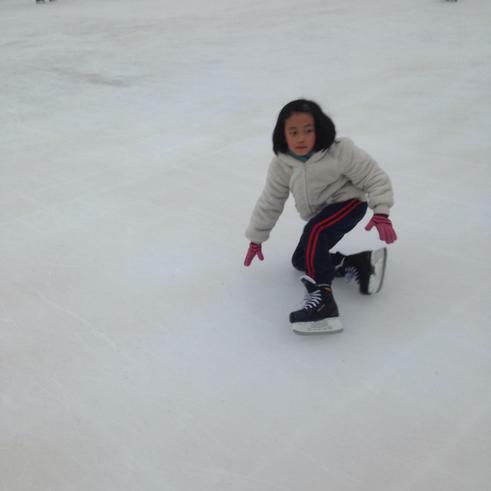 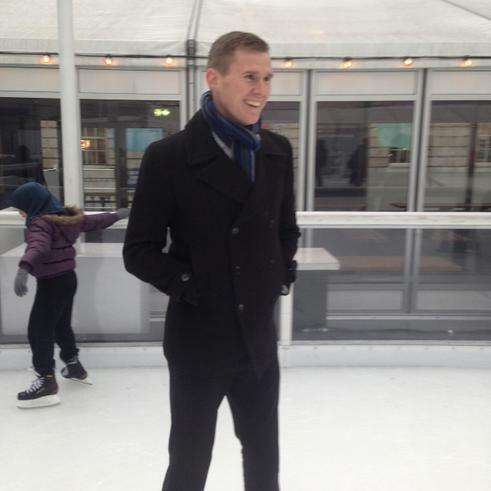 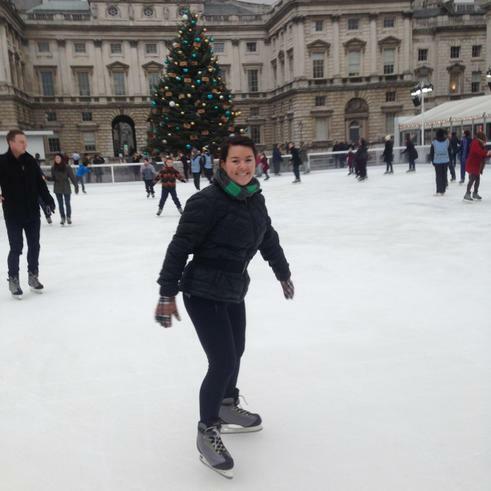 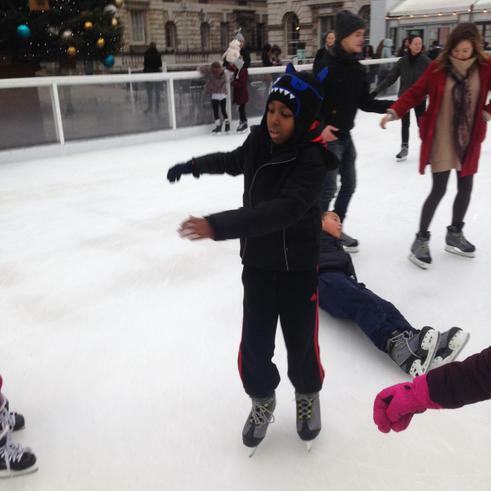 30 children from Upper School were rewarded with a trip to Somerset House ice skating rink, in central London, this week. 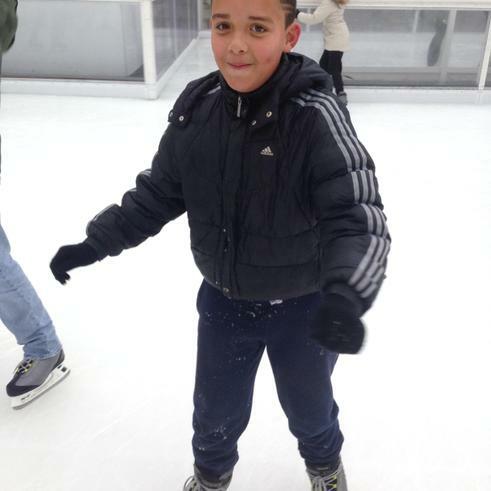 The five pupils who had earned the most dojo points across the half term were chosen to attend the trip. 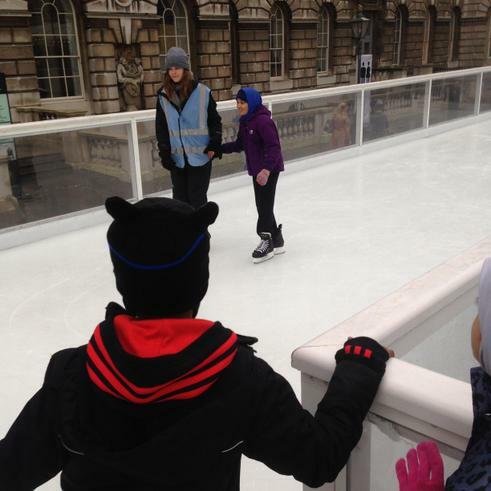 They all had such fun and there were many compliments from members of the public about the superb behaviour, manners and respect shown by all who attended. 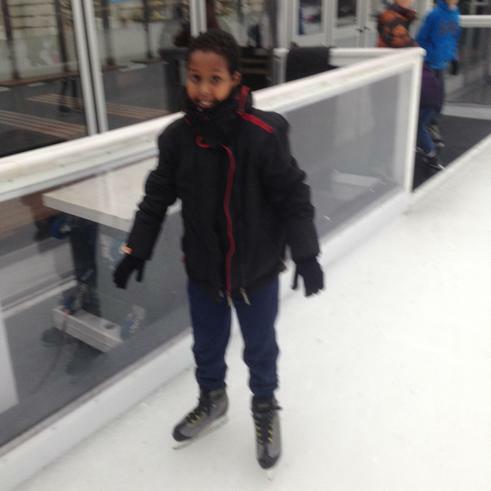 Well done and keep up the good work!